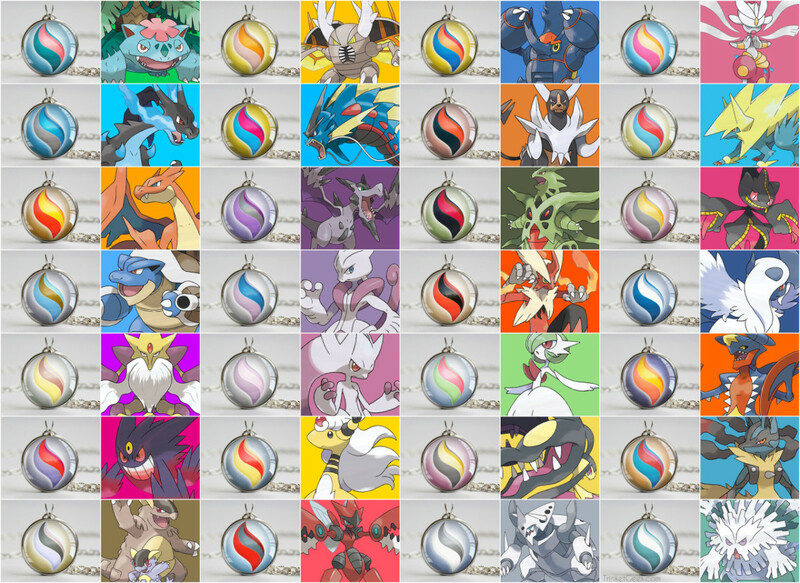 Introduced in the Gold and Silver generation 2 games, held items are unique items that give your Pokemon various edges in battle. Each Pokemon can only hold one at a time, but these trinkets provides bonuses to stats, increase the power of certain attacks, and can even restore your health. Determining your team's held items is as important as selecting their abilities and attacks, adding yet another layer of strategy for raising your ultimate squad. But with hundreds of items introduced throughout the decades, which units are worth using? These are the ten best held items in the Pokemon video games! A 20% boost on two different types for Latios and Latias is nice, but the Soul Dew was particularly deadly before its generation 7 alteration. From generations 3-6, the Soul Dew instead increased the Special Attack and Special Defense of the legendary Hoenn duo by 50%! That's an incredible boost, especially since Latios and Latias already specialize in indirect attacks and guards. 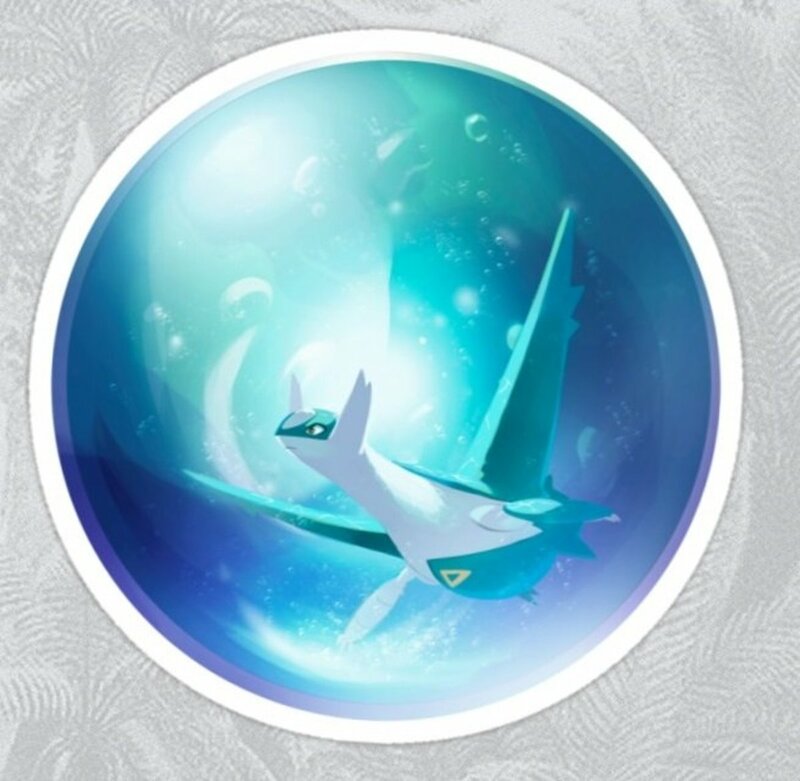 For Latios, you're got a 130 Special Attack and 110 Special Defense by default; raising them by 50% grants you monstrous proportions that really cemented these two as some of the best legendary Pokemon available. Although most legendaries are banned in competitive tournaments, casual players beware the might of a Soul Dew, especially in years past. 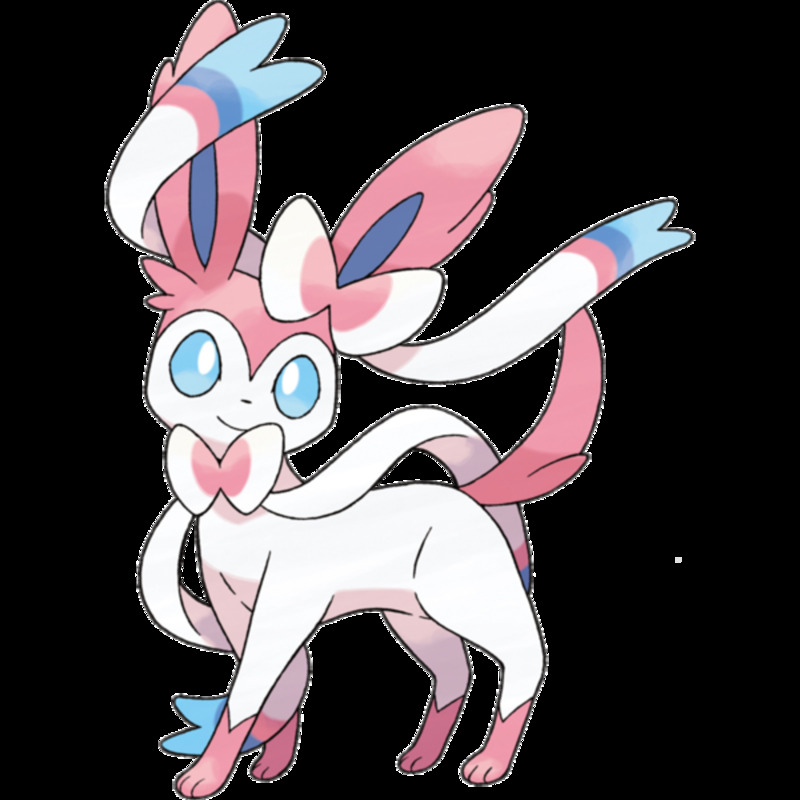 Choice Band will boost any Pokemon's Attack by 50% while Choice Specs will do the same for Special Attack, so pick the item that best suits your creature's offensive capabilities. The downside is that your Pokemon will be stuck using the first move it selects, preventing you from switching tactics, so you're playing a high-risk high-reward game with these accessories. That said, switching out resets your status, so it's not quite as disabling as it sounds. You can also use a Choice Scarf to increase Speed by 50% with the same lockdown drawback, but this is generally less useful than the power-boosting scarf counterparts. 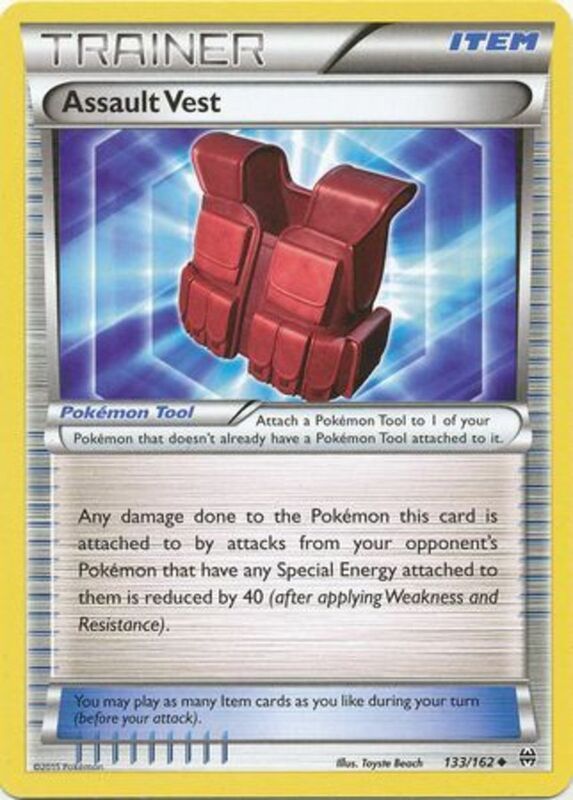 As any trainer worth their badges knows, exploiting elemental weaknesses to land super-effective hits lets you deal doubled or even quadrupled damage, making it one of the fastest ways to faint enemies. An Expert Belt adds insult to injury by further supplementing the power of your super-effective attacks by 20%. When you land one of these, you should already be hitting pretty hard, meaning that extra increase will add on a significant amount and can make the difference between a weakened but surviving foe and a one-shot defeat. Expert Belts are great for damage-oriented units with several elemental coverage attacks to choose from, ensuring they always have a technique ready to make use of their held item. 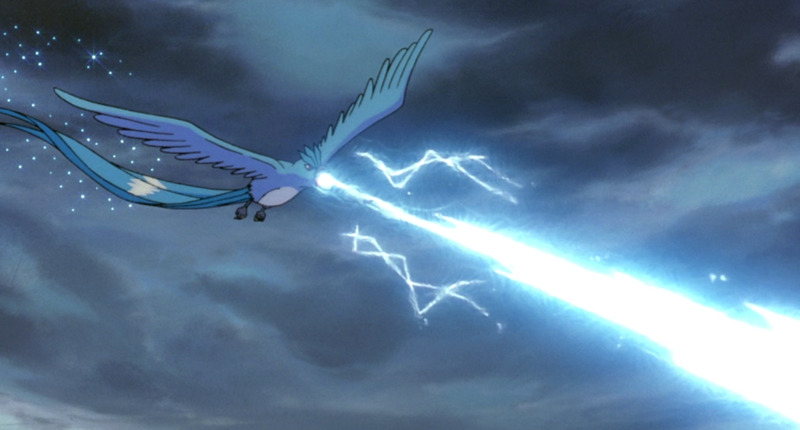 Many of the best attacks in Pokemon compensate for their high power with low accuracy ratios, and nothing's worse than completely missing with an otherwise lethal blow. Enter the Zoom Lens, a held item that boosts your accuracy by 20% as long as your target has already acted in a round. This works great for slower hitters like Snorlax or with decreased-priority moves, practically guaranteeing your bonus. Other accuracy-raising held items like the Wide Lens only grant a 10% accuracy increase; as long as you're playing with sluggish combatants, you're gaining twice that boost with a negligible downside. Zoom Lens is simply one of the best tools for utilizing inaccurate but daunting moves like Dynamic Punch, Blizzard, and Fissure. Every type in the game offers a different elemental gem that ups the power of the first move you use of that type by 30%. However, the gem disappears after usage, although luckily, it only activates if your attack actually hits. 30% is a nice increase, but this is another case where these items were nerfed from their fierce status. 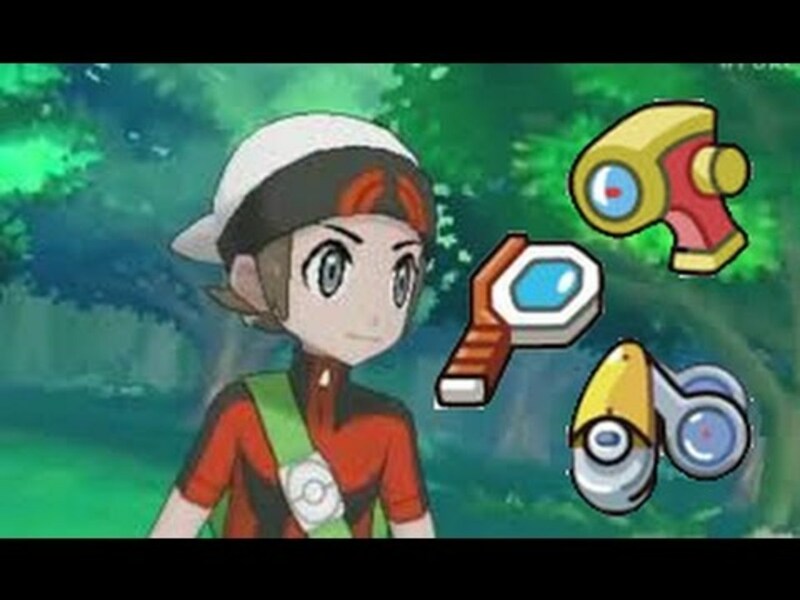 Prior to generation 7, a gem's boost would increase an attack's strength by 50%, stacking with other increases like STAB (same-type attack bonus) and the target's weaknesses to land some astounding damage. Effect: Heals a Pokemon by 50% when their HP falls below 25%, but may confuse them depending on their nature. Specifically, we're talking about the Figy, Wiki, Mago, Aguav, and Iapapa Berry. 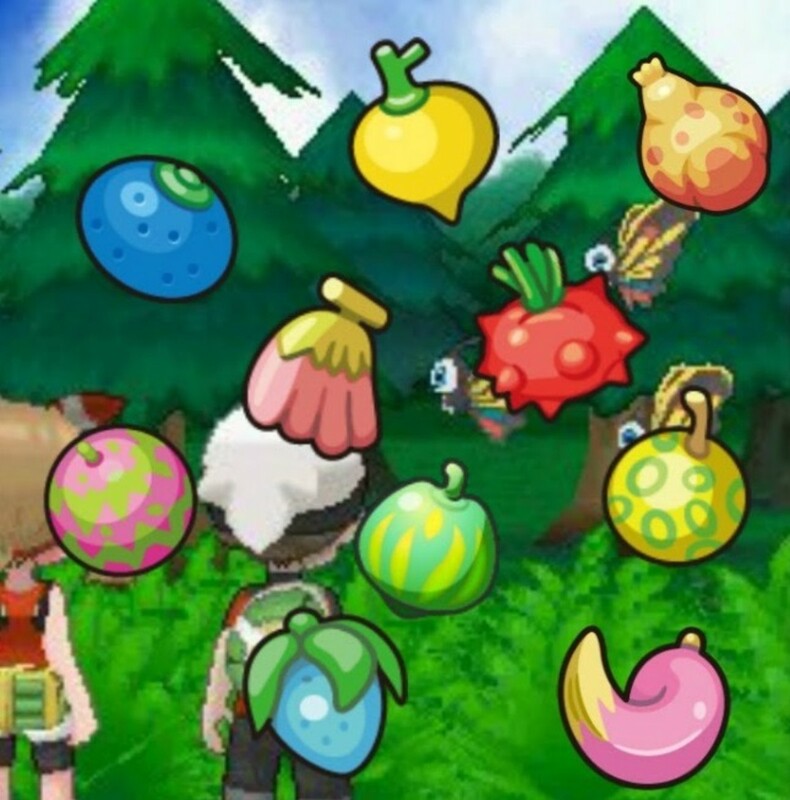 Your Pokemon will automatically consume its held fruit when its Hit Points dip below a quarter of their max value, but you'll also confuse yourself if your Pokemon dislikes that berry's taste. Luckily, to avoid this, all you need to do is pay attention to your creature's nature and plan accordingly, and a free 50% recovery can really make a difference in keeping your unit alive and allowing more time for a comeback. Also, if your opponent is utilizing an item-swapping strategy, even if they steal your berry, they'll possibly end up confusing their own unit, making these berries less detrimental than most items if pilfered. Another great equipment for a damage-oriented specialist, the Assault Vest boosts your Special Defense by 50%, letting you either improve an indirect tank even further or cover for one of your more-lacking stats. The trade-off is that you can only select damaging attacks, but on some Pokemon, this is what you'll have anyway, making it a minuscule disadvantage when used properly. The Assault Vest only prevents you from choosing status moves, not from actually using them, so if an attack or ability causes you to gain an Assault Vest after selecting a stat move, you'll still be able to execute it that turn. 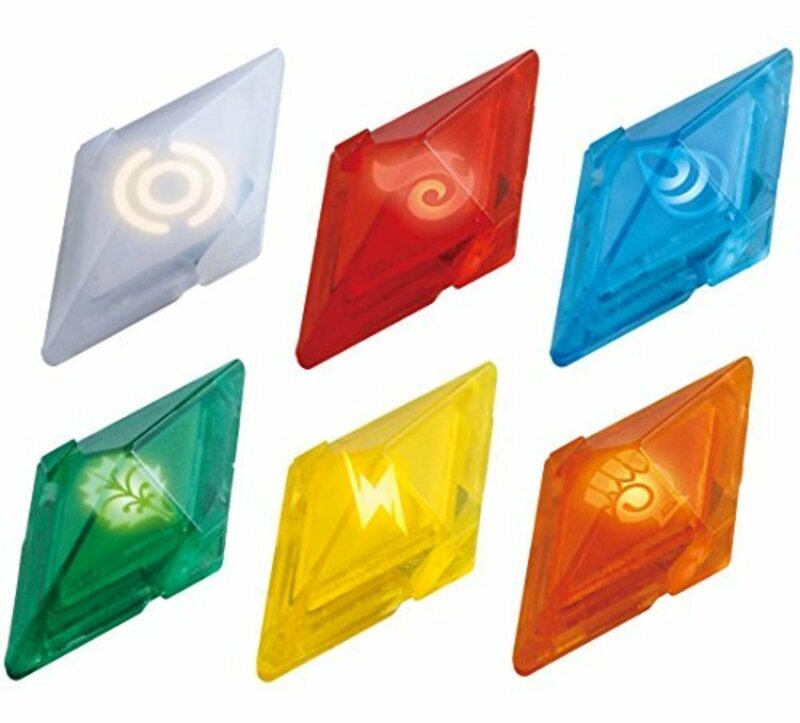 Introduced in the generation 7 Sun and Moon titles, these crystals access the game's best attacks. 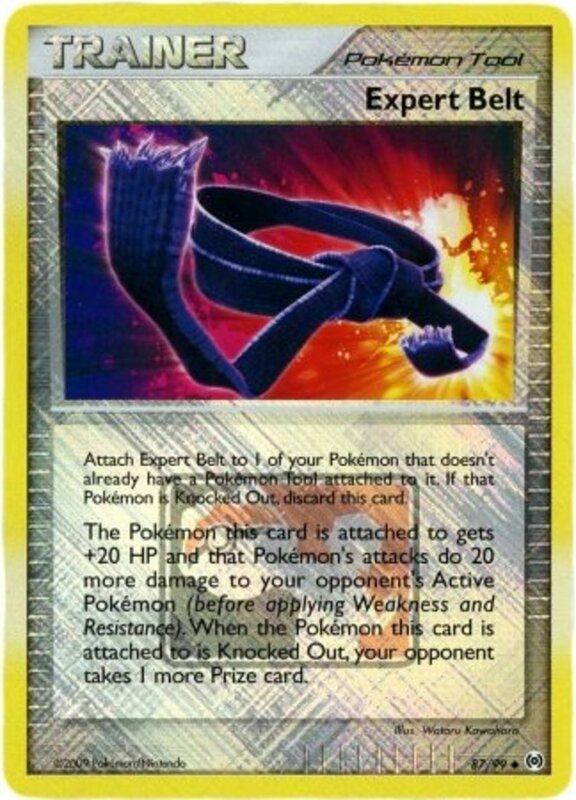 From Firium Z to Ghostium Z and everything in-between, Z-Crystals let a Pokemon alter corresponding moves to their Z-move form, a once-per-battle strike with increased power and often some extra effects. 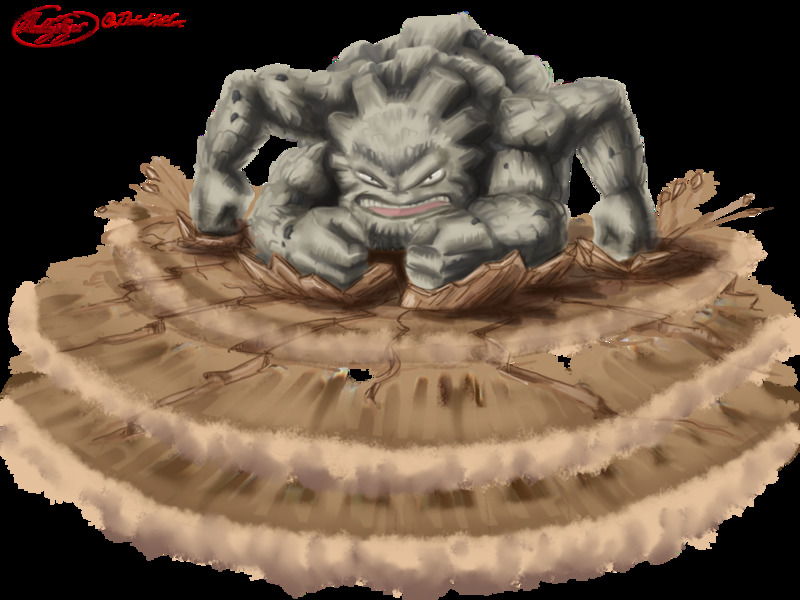 Mega Stones simply access your monster's mega evolution, something you may only do once in a single battle, so think carefully about which monster you want to upgrade. 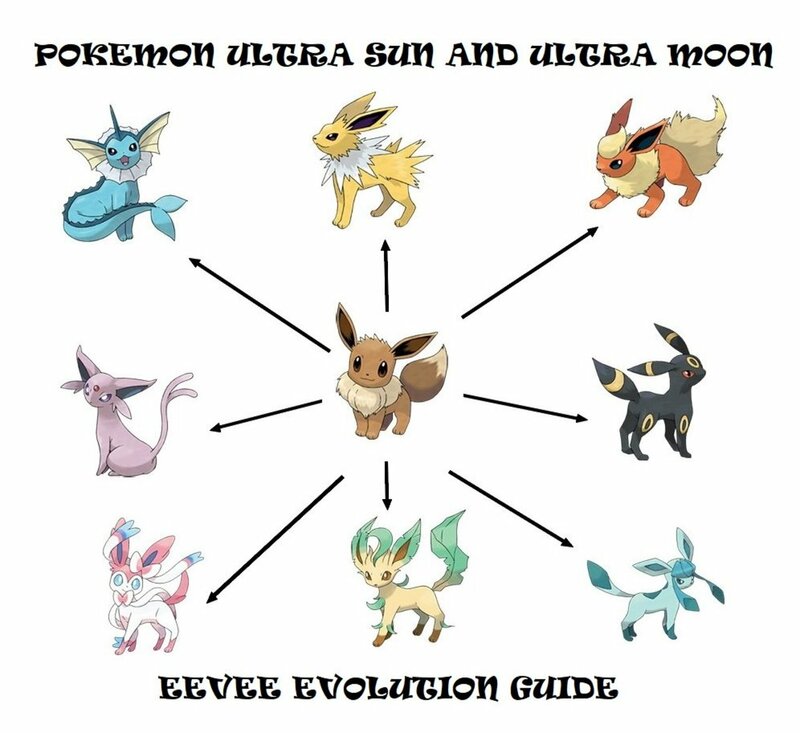 Mega Pokemon often change their types and abilities in addition to gaining stats, and they'll revert to normal when the battle ends. Colored Orbs essentially work the same way, turning Groudon and Kyogre into Primal Groudon and Primal Kyogre, which are basically mega evolutions hidden under a different name. You'll always want to employ the single mega creature you're allowed in every competitive battle, making these treasures crucial to victory. 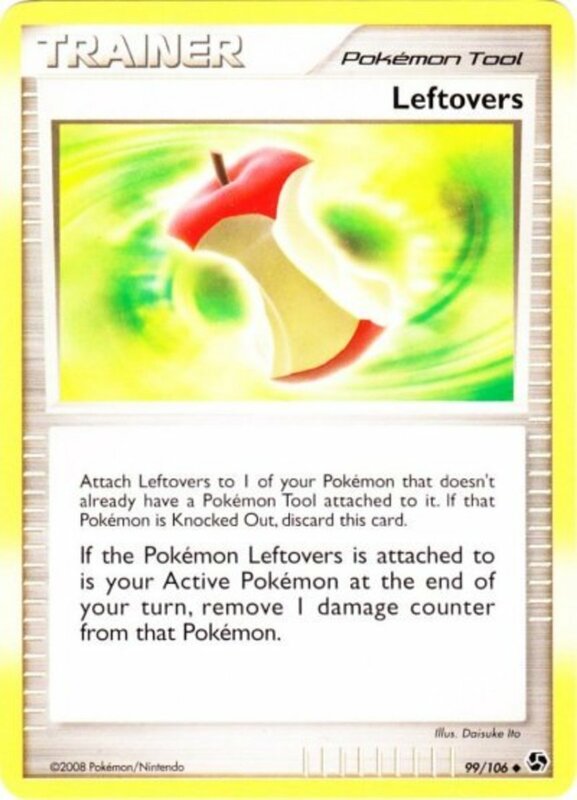 Despite a junk-like appearance, ever since their introduction in generation 2, Leftovers have reigned as the go-to held item since they're so darn versatile. At the end of every turn, your Pokemon will recover 1/16 their max health, slowly but surely regenerating and keeping them in the fight that much longer. This usefully occurs after weather damage or status damage from poison or burns, meaning you won't "waste" your heal if at full health and buffeted by an end-of-turn effect. Leftovers are great for just about any contestant, but work especially well with HP tanks like Blissey or with stalemate strategies. Use Toxic to badly poison foes, then stall with guard moves like Protect or attacks that hide you for a turn like Fly to give your Leftovers more time to heal as your opponent's monster gradually weakens from its disease. Held Items have remained a crucial part of Pokemon's formula since our Johto explorations, and we'll undoubtedly see more impressive tools in the future. Narrowing the expansive held item list to just ten slots wasn't easy, and with dozens of impressive items yet to cover, we'll likely to return to examine more of the best equipment in the series. But for now, as we eagerly await Nintendo's next batch of held items, vote for your favorite and I'll see you at our next Pokemon countdown! 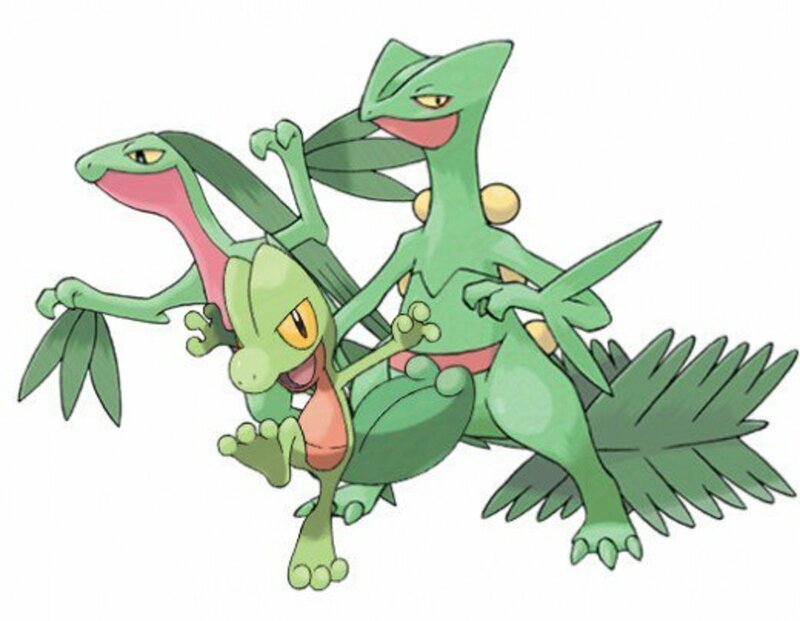 Top 5 Competitive Pokémon to Watch Out For in "Pokémon X and Y"